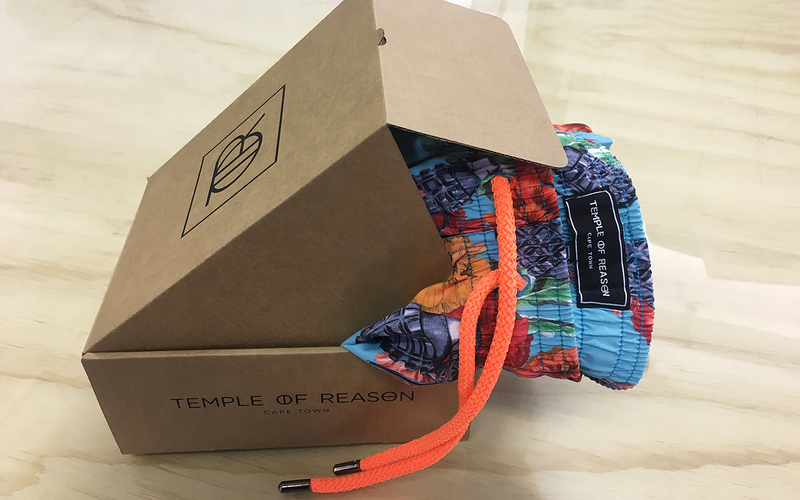 Temple of Reason is a Cape Town based design label inspired to bring artists and ready-to-wear together, Temple of Reason collaborates with artists to transform their talent into a different medium – men’s swimwear. 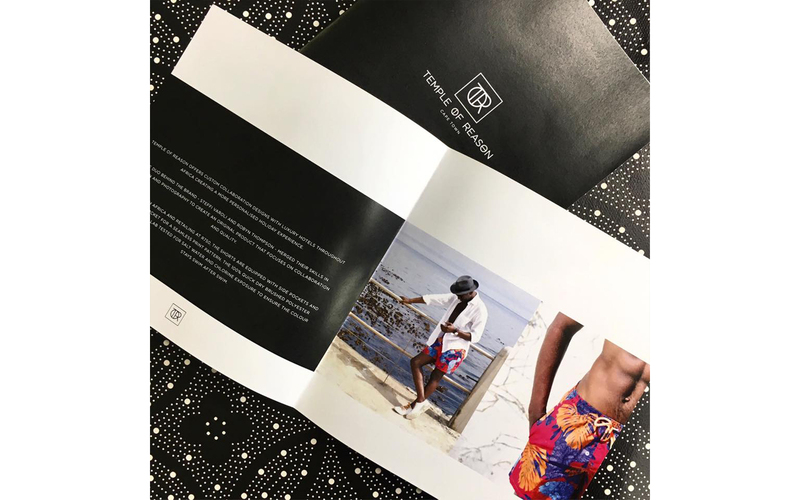 Each collection is created as a limited edition and a percentage of the profit goes to a charity of the artist’s choice. 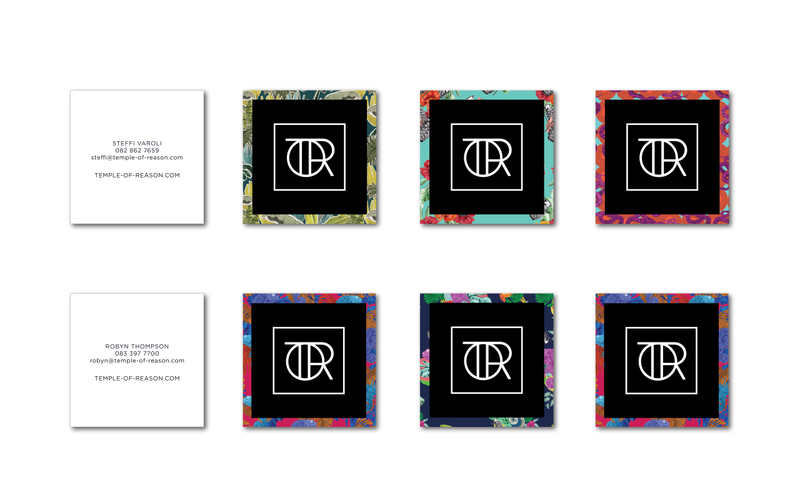 Ima Studio was tasked to create the complete company branding. 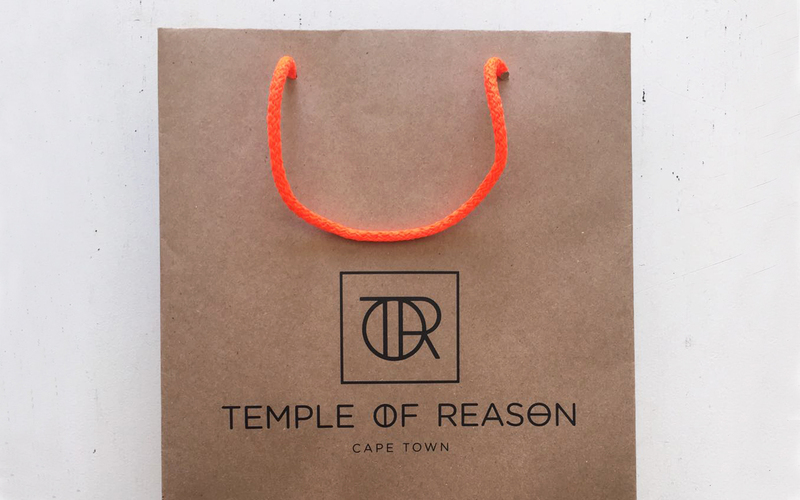 This included: logo, corporate identity, packaging design, promotional material, press pack brochure and website design. 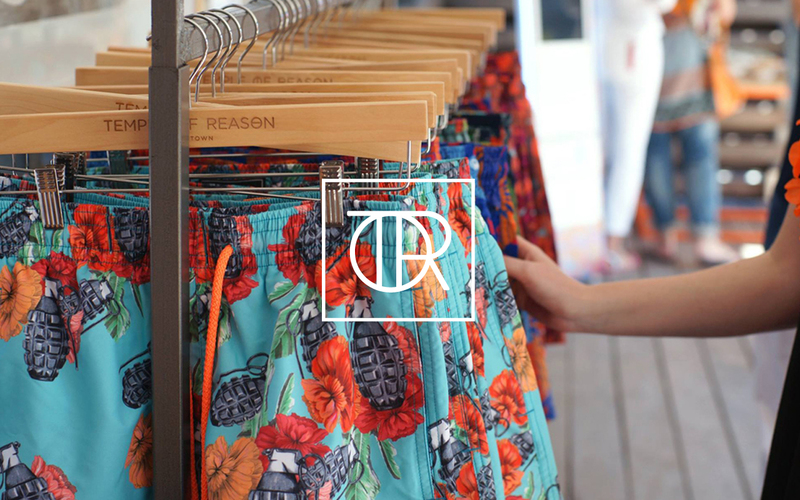 Brand photography by Robyn Thompson. 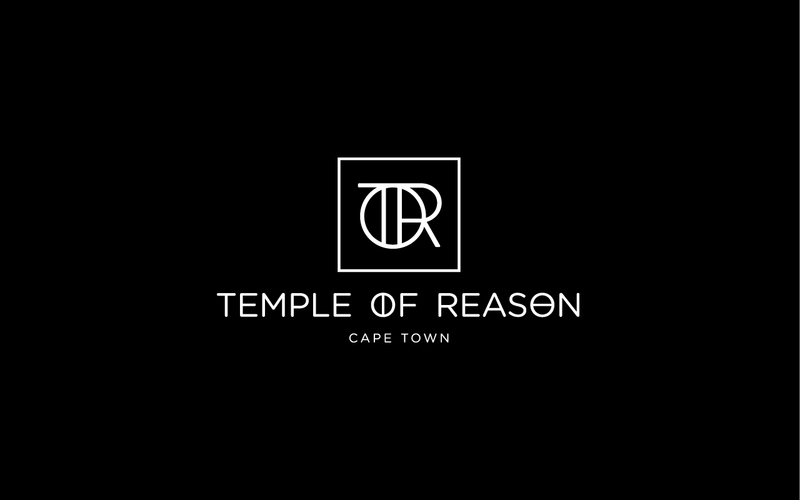 Imogen went above and beyond to help us get Temple of Reason off the ground – from the early conceptualising strategic stages to the implementation and launch of the brand. Her honest and creative approach to everything she does makes her an absolute pleasure to work with. 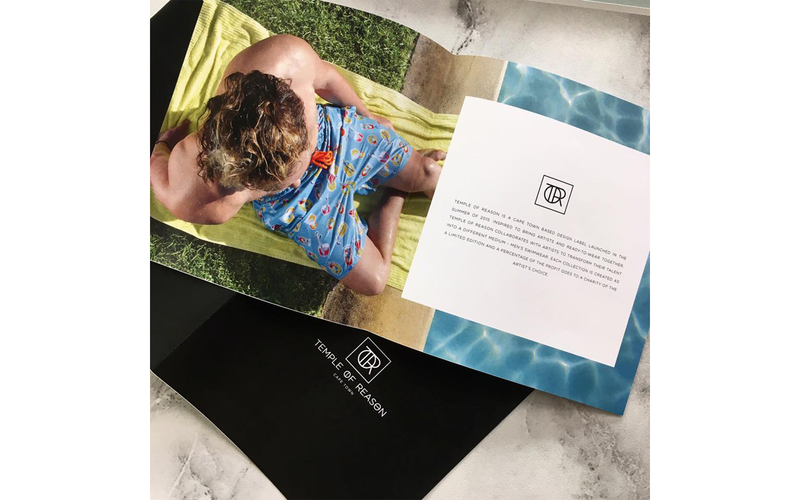 Her unbelievable design aesthetic, professionalism and industry knowledge is unparalleled to any other designer I’ve worked with. We could not have done it without her.